Mexico is a truly diverse country. You can find just about anything here, from stunning white-sand beaches to pulsing nightclubs and a rich culture. Peruse our list of amazing places and photos that will have you booking a trip to Mexico stat! 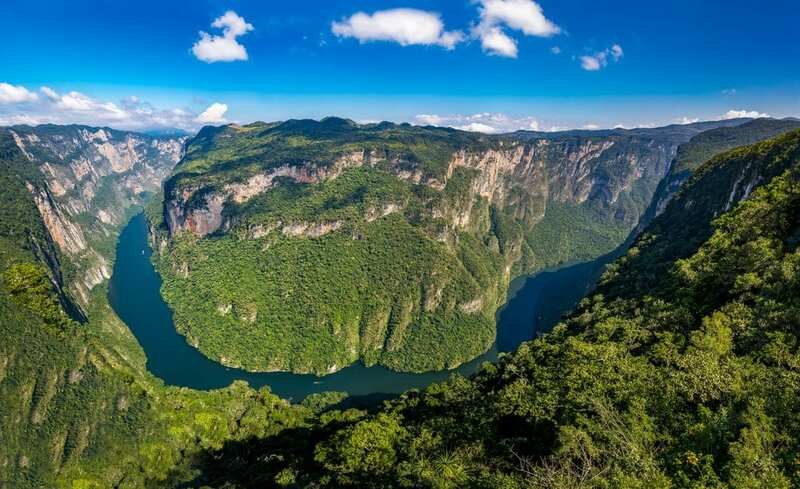 Sumidero Canyon is a popular attraction among Mexican visitors. The stunning views of the canyon are best enjoyed by boat on the Grijalva River which runs through it. 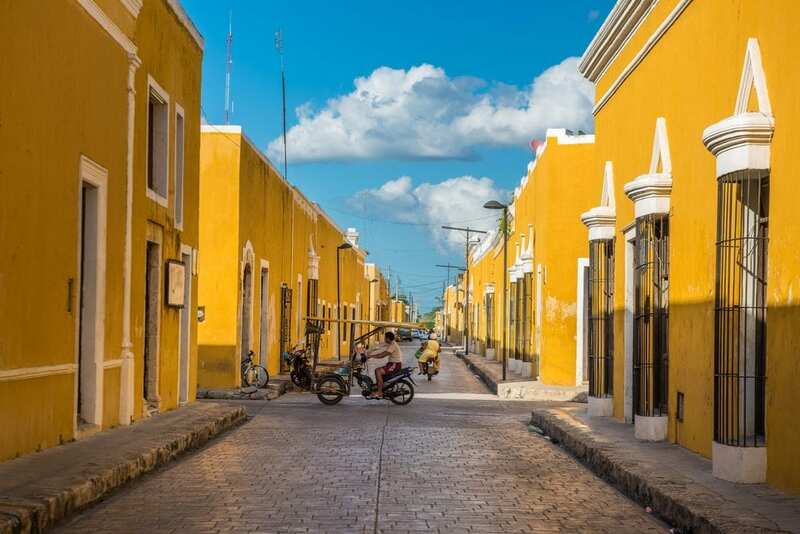 This unique city of Izamal is affectionately known as “Ciudad Amarilla”, meaning “Yellow City”. It gets this time because each building in the city is painted a vibrant yellow. The best way to see this city is to take a day trip from Merida. Don’t miss the ancient Mayan ruins in the middle of the city. 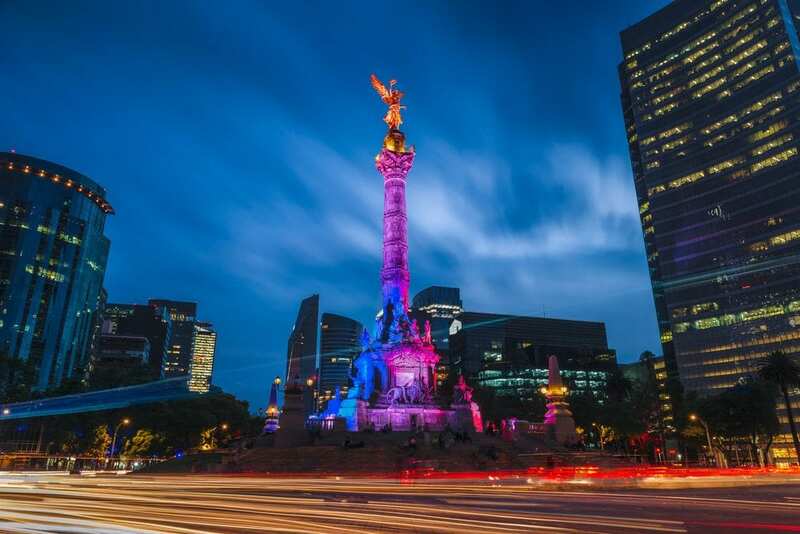 Mexico City is growing in popularity after going through a big transformation and cleanup. It is slowly becoming a popular place for foodies and hipsters. This is also a great place for history buffs to visit. The island of Cozumel is located near Playa del Carmen. 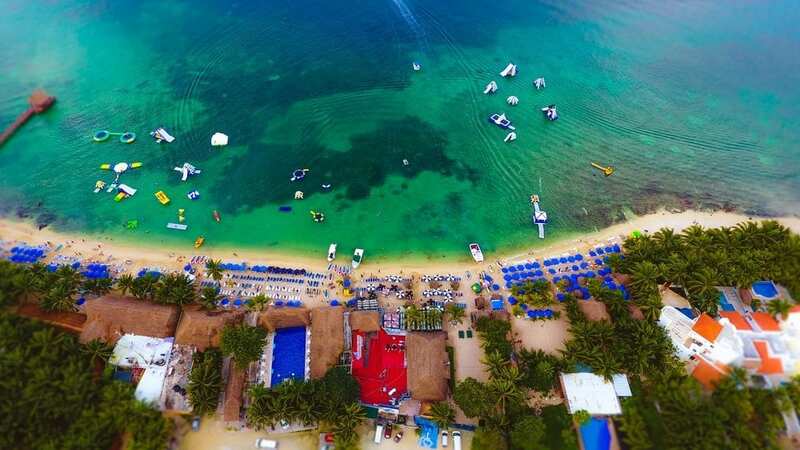 This is one of the very best scuba diving spots in the western hemisphere. Here you can find deserted beaches and wild natural parks. We suggest taking a day trip here and renting a golf cart to explore the entire island. Some of Mexico’s best beaches are located in Tulum. Tulum is also home to one of the most beautiful and interesting ruins in all of Mexico. 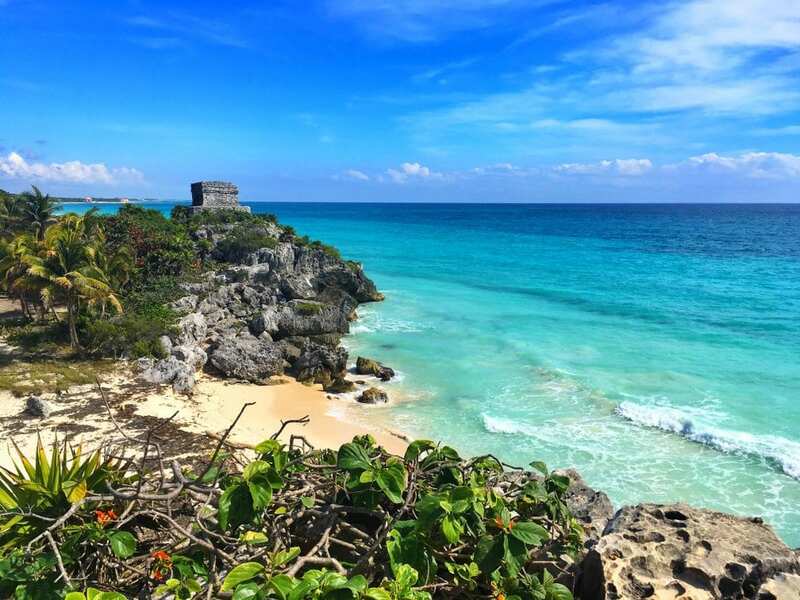 The pre-Columbian Mayan walled city ruins in Tulum are situated on a tall cliff, making it a very instagram-worthy stop! 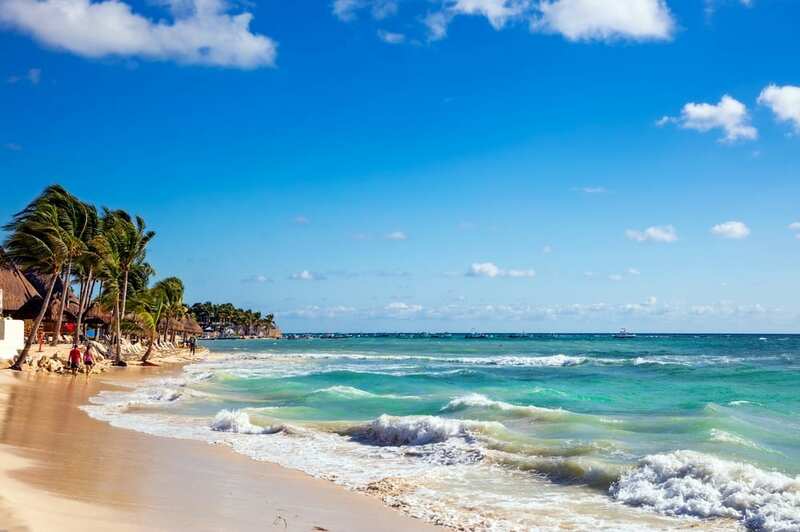 Playa del Carmen is a popular city with lively bars and many cafes, plus plenty of all-inclusive resorts to choose from. Be sure to visit Quinta Avenida (5th Avenue), a pedestrian-only street filled with clubs and restaurants. 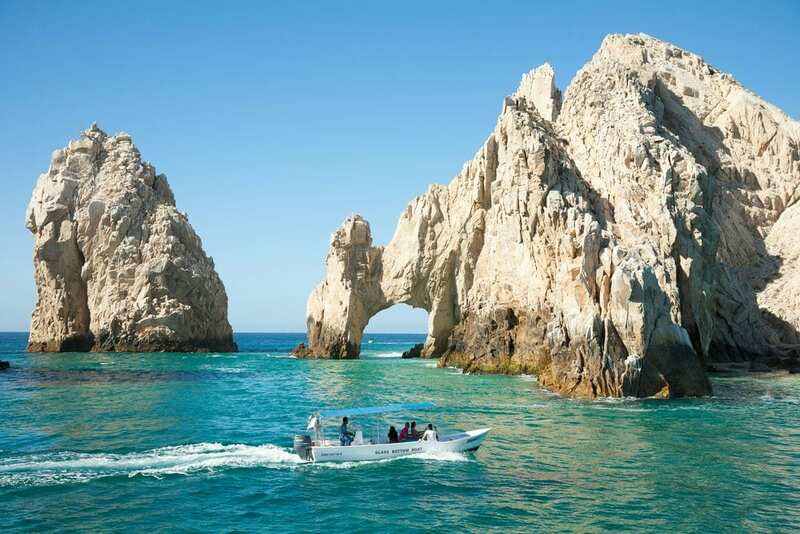 In Los Cabos, desert meets mountain meets sea, and the sun shines 350 days out of the year. This is a very popular destinations for surfers and divers, in addition to those looking for a bit of relaxation. This is also a great place for golf and sport fishing. El Arco, or “The Arch”, pictured above, is the most popular tourist attraction. Book a boat tour to see the site up close. 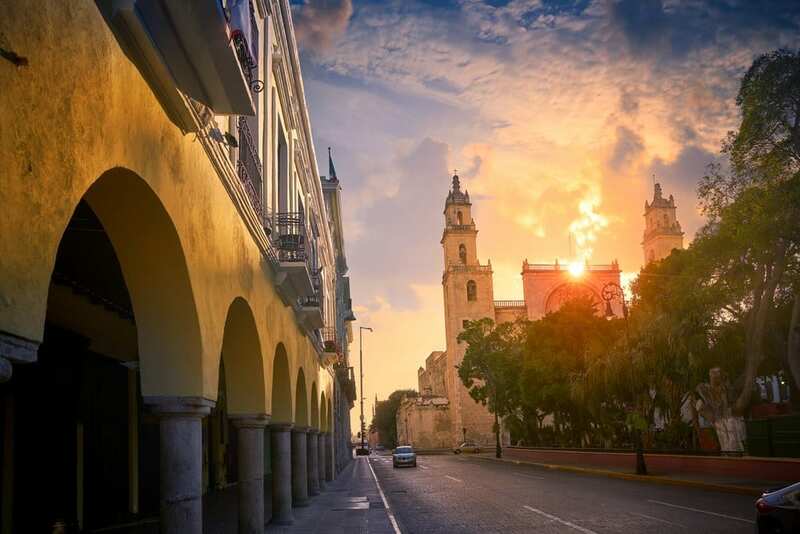 Escape the beach for a bit and enjoy some of Mexico’s most vibrant culture in Mérida. This small city has tons of museums and art galleries, plus restaurants and theaters. 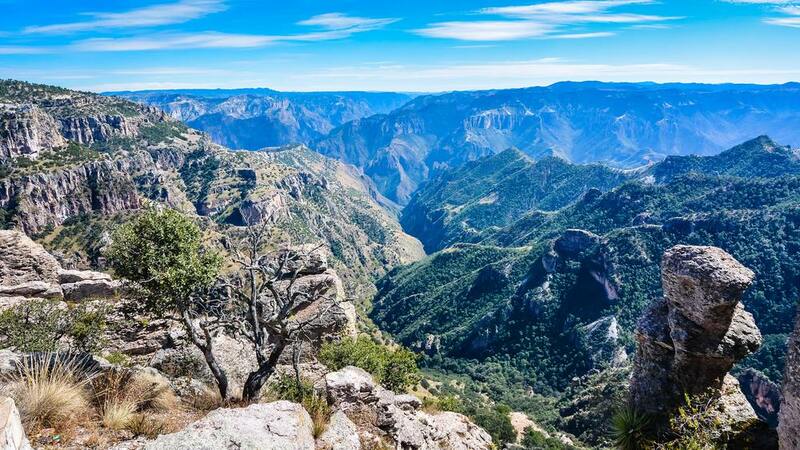 Copper Canyon is located in northwestern Mexico. It is larger and deeper than even the Grand Canyon! Book the train tour for the best way to see the canyon. The train runs along the main canyon, starting in Chihuahua and ending in Los Mochis. It is a 15-hour ride with amazing views the whole way. 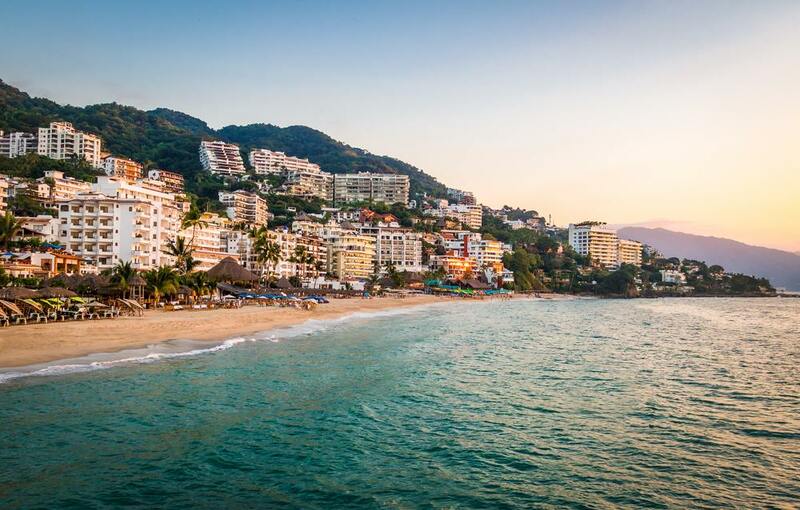 Puerto Vallarta is full of nightclubs and bars, gorgeous beaches, colonial buildings, lush jungles, and stunning mountain views. This is a more authentic experience compared to other popular tourist cities in Mexico like Cancun or Los Cabos. 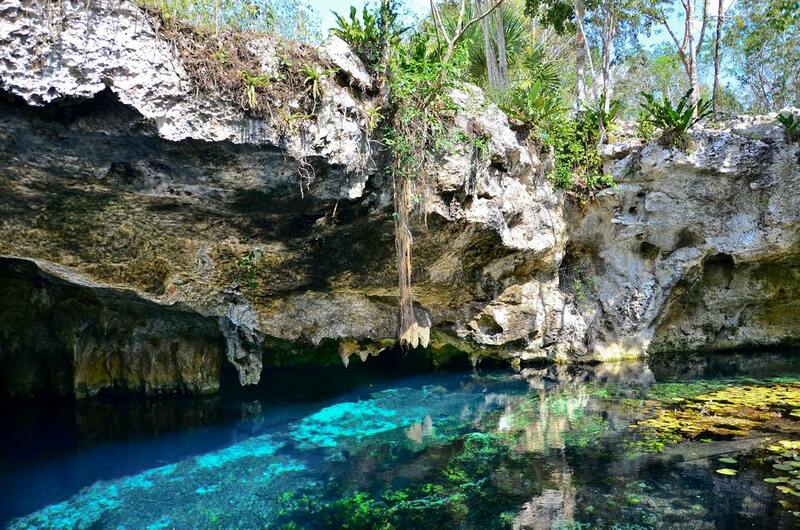 The Yucatan Peninsula is home to hundreds of cenotes. Gran Cenote in Tulum, pictured above, is one of the most popular and most picturesque in all of Mexico. 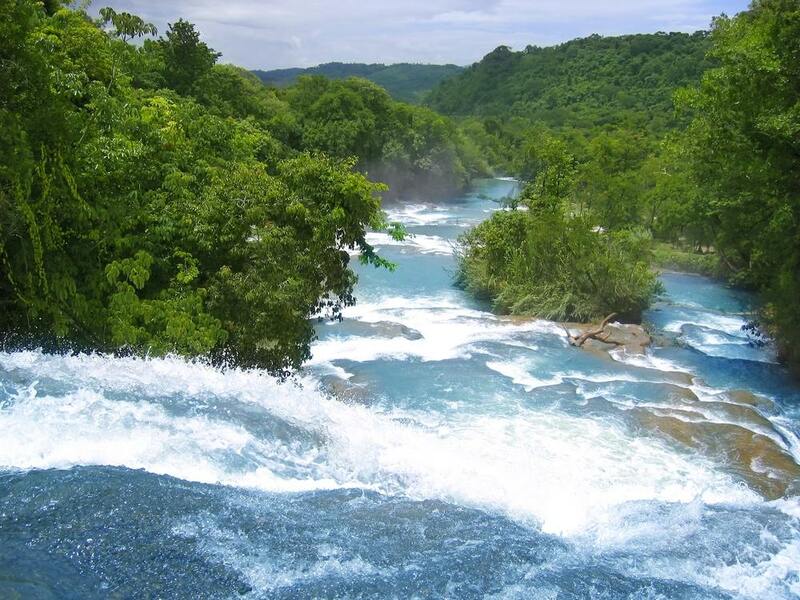 Agua Azul is located in the heart of the jungle in the state of Chiapas. The stunning area has shallow canyons and cliffs filled with plunging turquoise waters and natural pools. It is the ideal spot in Mexico to observe exotic wildlife. 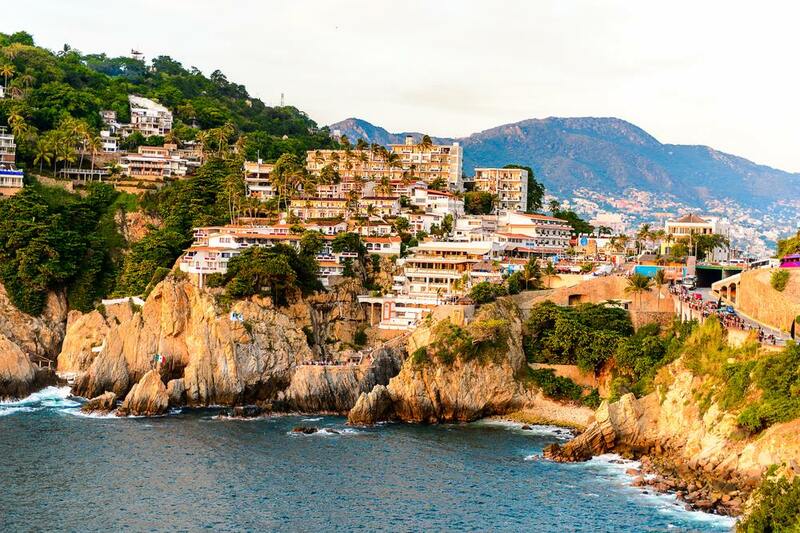 Before Cancun and Los Cabos took over as the most popular destinations in Mexico, Acapulco was the place to vacation. Frank Sinatra, JFK, and even Elvis Presley were known to frequent this vibrant city. Don’t miss a visit to La Quebrada to watch the cliff divers and take in the stunning views from one of the resorts or restaurants built right into the cliff. 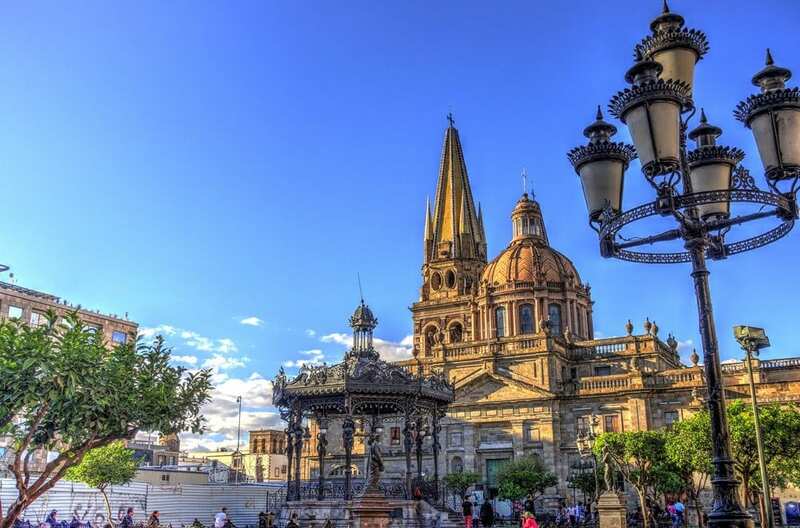 The city of Guadalajara has many museums and other cultural sites which preserve Mexican history. One of the most stunning sites in the city is the Guadalajara Cathedral, pictured above. 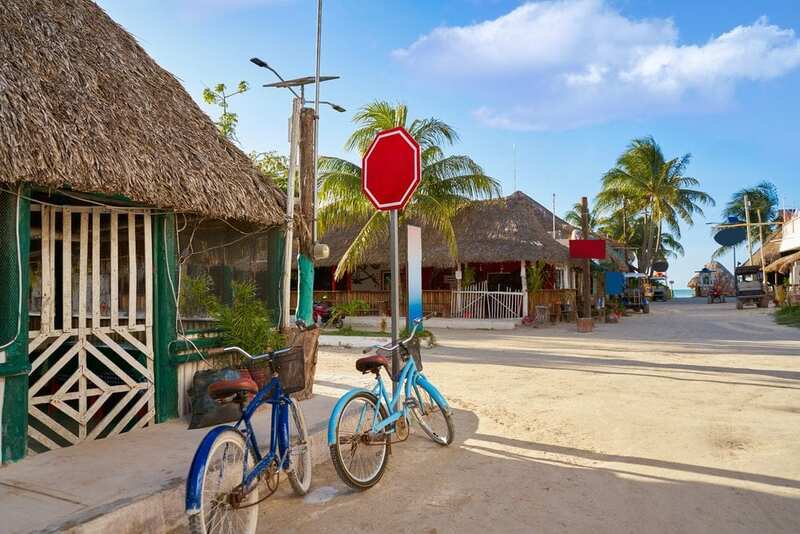 Visitors flock to this quiet beach town of Isla Holbox, near Cancun, for some peace and relaxation. You’ll feel like you escaped back in time in this city of sandy streets, no cars, and colorful Caribbean homes. 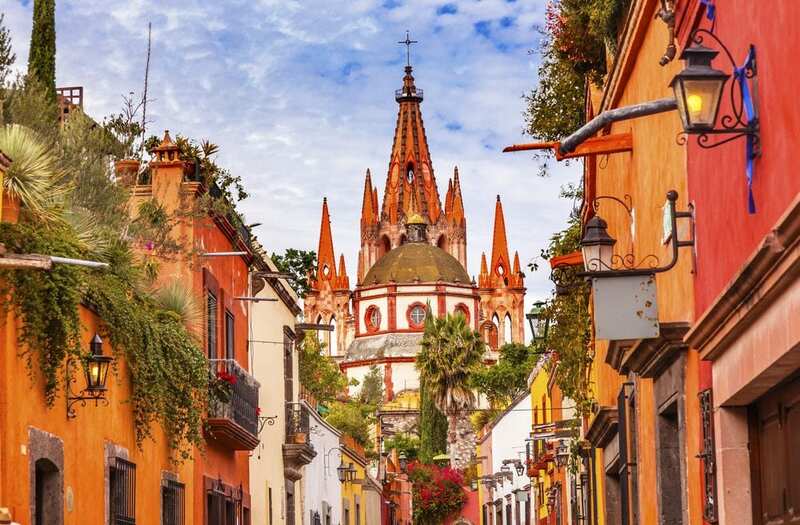 The small colonial town of San Miguel de Allende is located in central Mexico. It is best known in history books as a key place in the war for Mexican Independence. You could spend several days exploring the beautiful alleys and colorful architecture here. 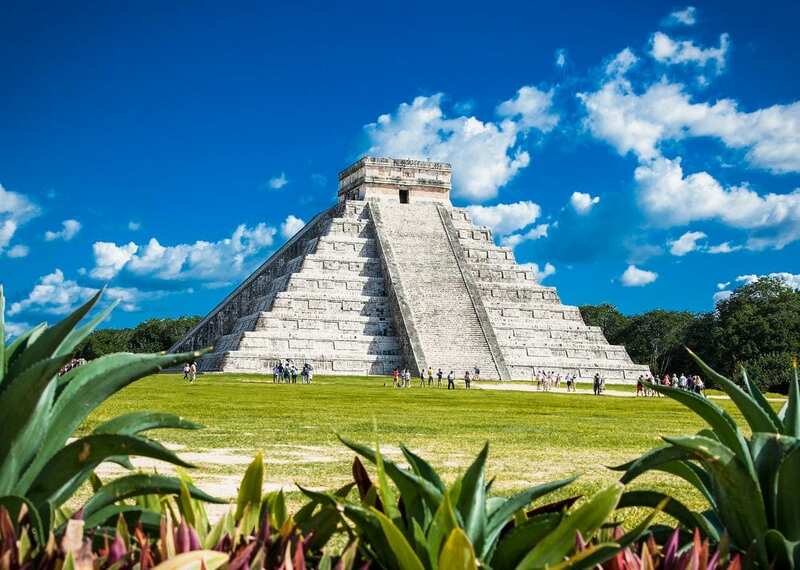 Now recognized as one of the seven wonders of the world, Chichén Itzá is one site that cannot be missed. Also a UNESCO Heritage Site in Mexico, it can get a bit overcrowded but it is worth long lines and lots of people. Don’t miss out on the many cenotes and small archaeological sites near Chichén Itzá. Akumal literally means “Place of the Turtles” in ancient Mayan language. Pay a visit to the island to watch sea turtles come ashore to lay their eggs every year. 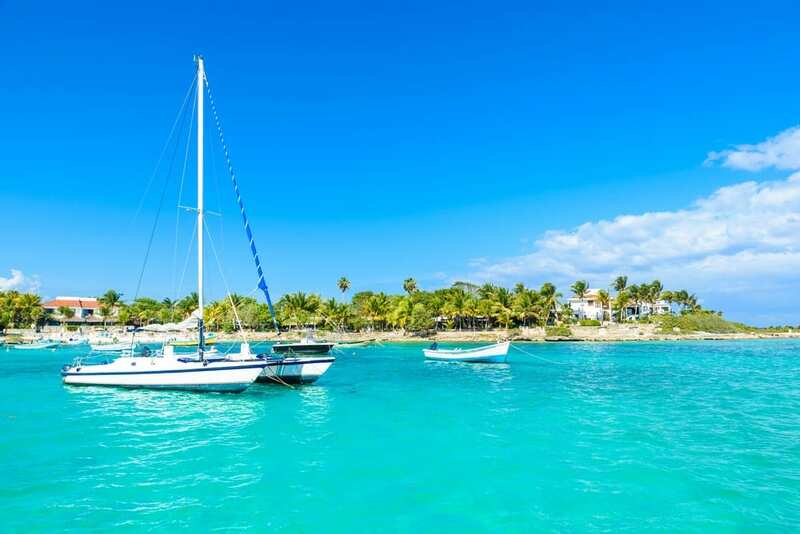 You can book a day trip to Akumal from Playa del Carmen. Located on the pacific coast of Southern Mexico, Oaxaca is a breathtaking colonial city that cannot be missed. It is a truly authentic experience, being mostly untouched by urban development. Here you will find a large indigenous culture, plus a vibrant arts scene. 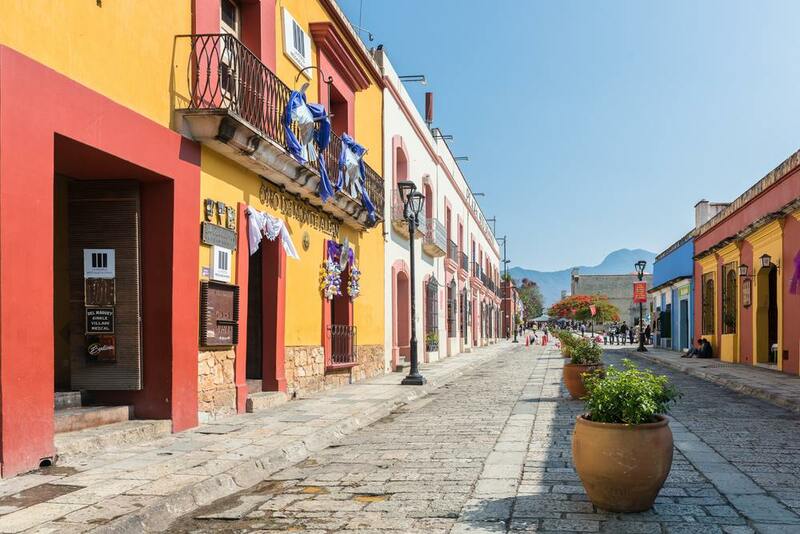 The historic center is another UNESCO Heritage Site in Mexico. 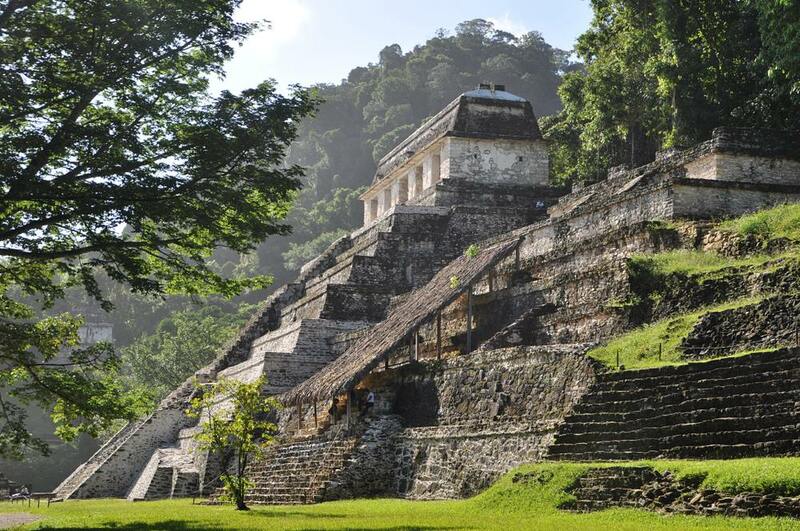 Set in the middle of the jungle and surrounded by waterfalls and caves are the ruins of Palenque. They are just as stunning as Chichen Itza, but less popular which translates to less crowds for visitors! The small island of Isla Mujeres is located off the coast of Cancun. You can take a day trip here by ferry, or book one of the cheap hotels on the island. 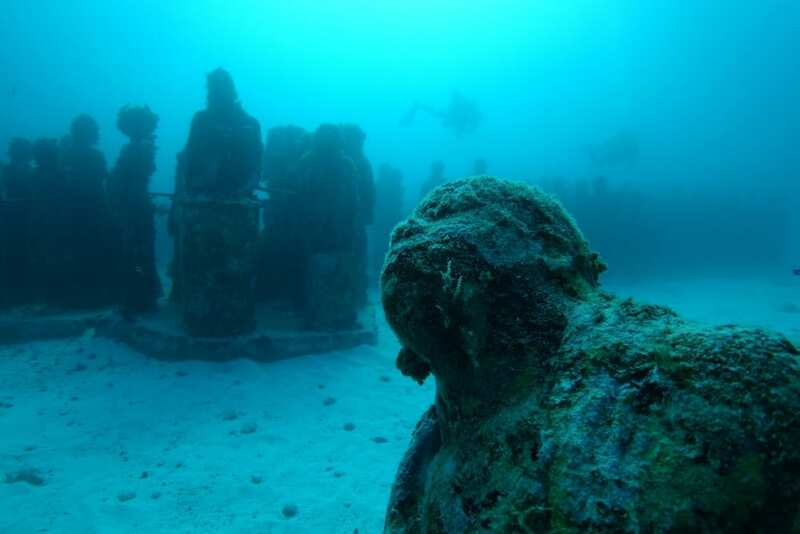 Here you will find Museo Subacuatico de Arte, the underwater museum of art. To hear more about everything there is to see and do in Mexico, call one of our Mexico travel specialists at 402-281-3022.